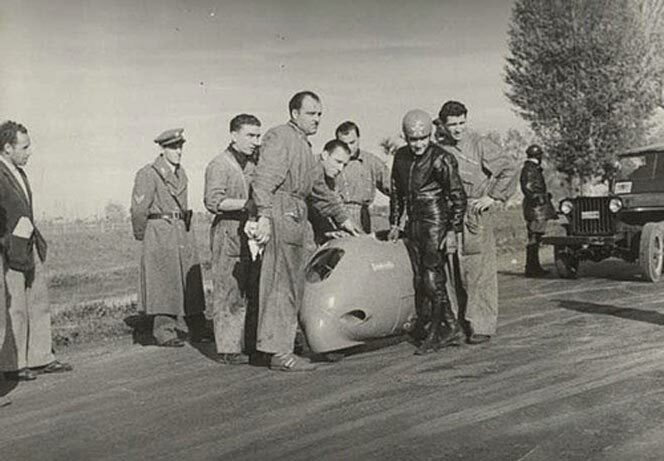 This entry was posted in Lambretta Imagery, Scooter Sport and tagged 125cc, 1950s, Innocenti, Lambretta, Piaggio, Romolo Ferri, World Landspeed Record, World record by crocodilejock. Bookmark the permalink. 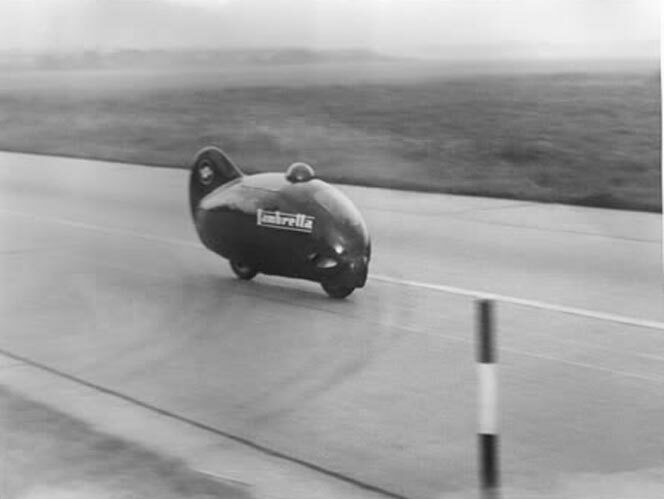 I’ve always loved lambrettas, as a boy I had that pic of the 1951 record breaker on my wall. 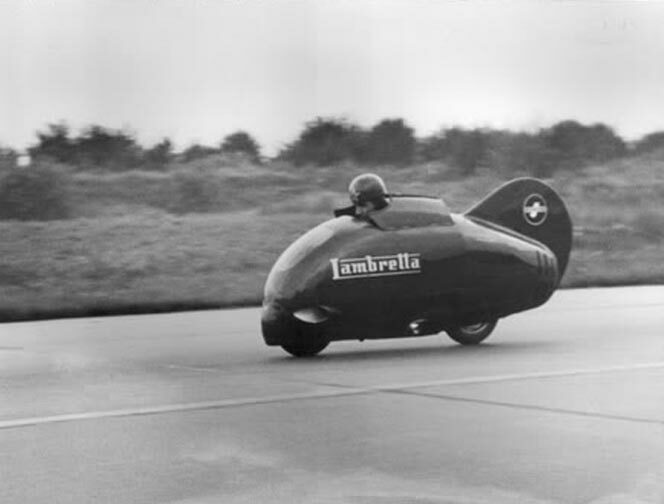 Wondering if some day I could beat the record on my lambretta?? We a currently working on a 500cc lambretta, made from only lambretta parts all will be revealed this year!